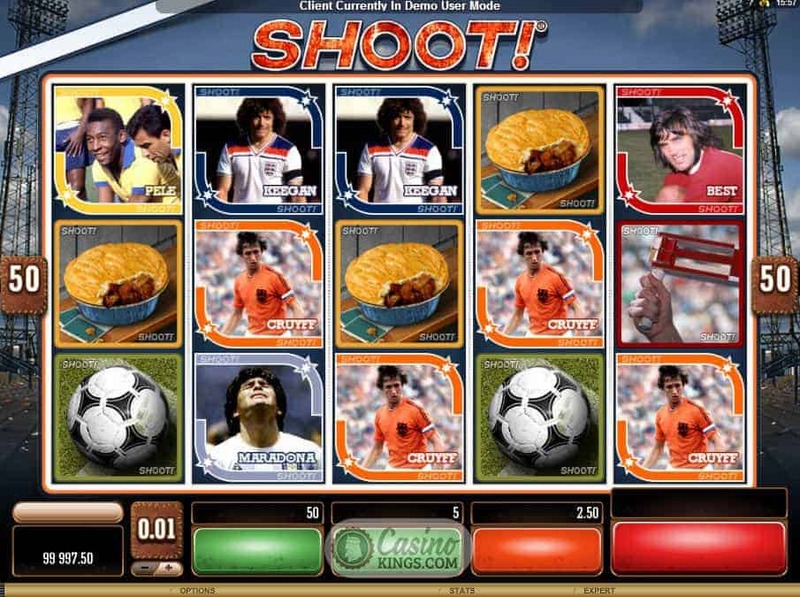 This is an exciting one as we launch the Shoot slot game. Any soccer fan worth their salt will know and love the iconic Shoot! Magazine, for decades the top football publication in the UK. 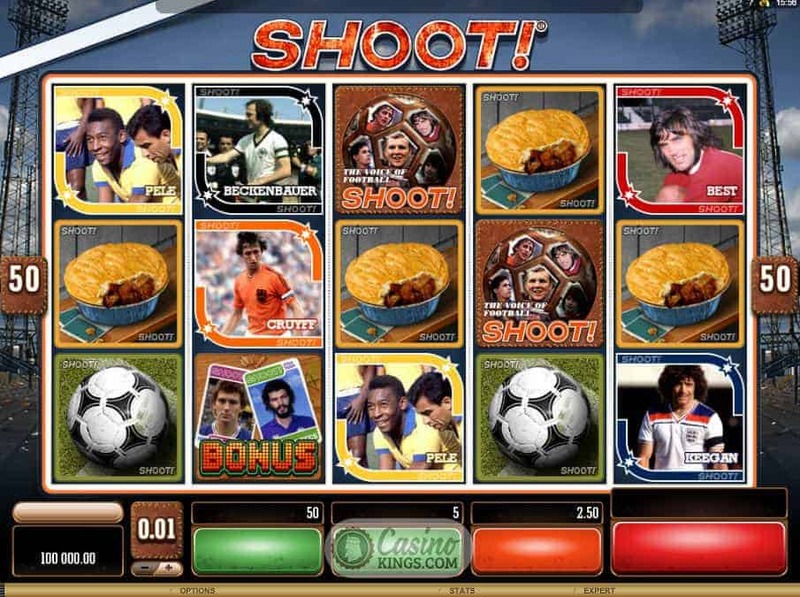 Now, UK-based gaming giant Microgaming have immortalised this fans’ favourite with an online slot that brings together images, sites and sounds from across the glorious eras of football. This game features some of the most iconic and visceral images associated with the game of soccer. Every football fan has their own idea of which players should be considered the best ever, so the game’s high symbols are sure to cause debate. They are the trading cards that are synonymous with Shoot! Magazine, featuring some of the best players ever to grace the football pitch. Pele is the top paying symbol, with George Best second and Maradonna third. Cruyff, Beckenbauer and Keegan make up the top six, while a Soccer Ball, a classic Clacker and a half-time Pie make up the lower symbols, perhaps because the developers felt guilty about a lower pecking order for some of the other greats that could have been considered. 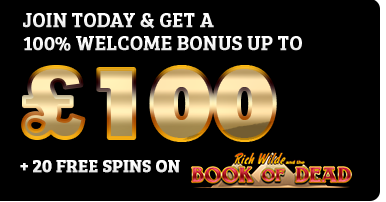 The bonuses on offer here are enough to tempt even the top players to a lower-league club. Landing three Shoot! Bonus Scatters triggers the Trade ‘Em Bonus Game, in which we are faced with a series of 12 Shoot! Trading cards, featuring some of the other great names in soccer that were left out of the starting High Symbols. Instead of trading them in we are going to flip them over to reveal potential prizes on the reverse of the cards. We keep the bonuses like cup-winning heroes, but we can also be promoted to new leagues of bonus levels. 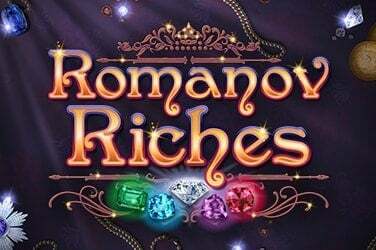 If we flip over a Trade ‘Em card to reveal Free Spins, we win promotion to the Free Spins league. 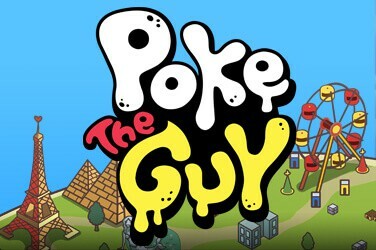 We will play between 10-35 games, decided by a single spin of a button. Throughout this second season all wins are doubled – either championship deciders or relegation 6-pointers. At the end of either we might well be walking away with a game-changing bonus. 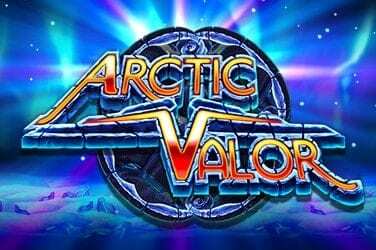 We might also flip over a Magazine Bonus trading card during the Trade ‘Em Bonus to trigger the Magazine Bonus Game. 12 classic Shoot! Front covers face us. We open up our favourites to see what bonuses may lay inside, and keep picking until we find a red card. We may be sent off, but by then hopefully we’ve got what we came for. The visuals in this game are supremely iconic. 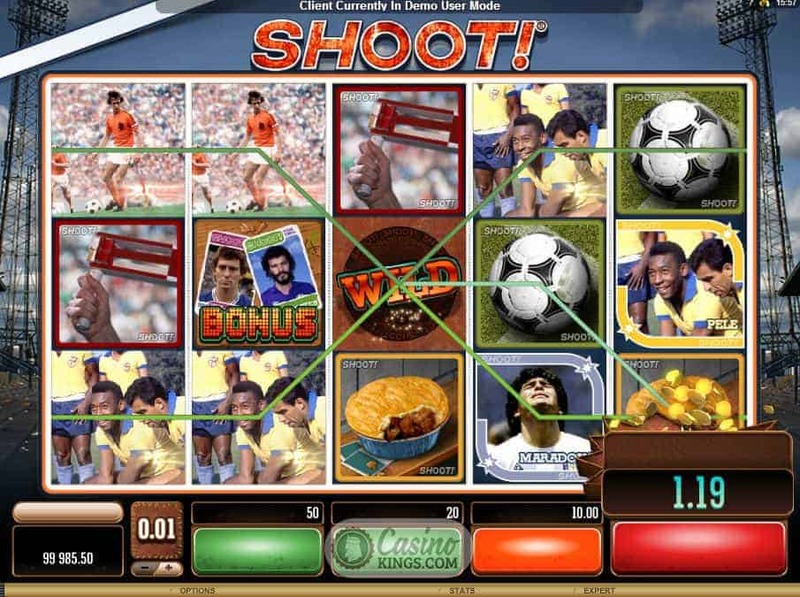 These sights and sounds are the very life breath and history of football, brought to life expertly by Microgaming. The gameplay is the beautiful game exemplified, while the bonus levels give us all dreams of promotion and championship medals. 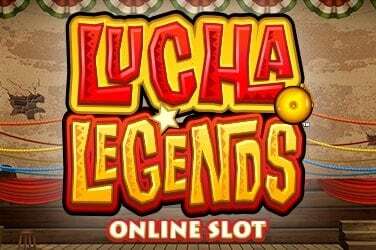 Whatever your tactics, this is one online slot you just can’t keep on the bench.